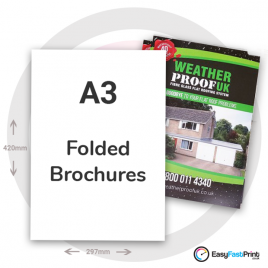 A3 and A4 Folded Brochures. These brochures come supplied already creased and folded. 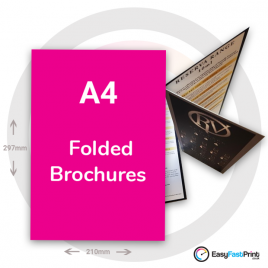 You also have the option of adding either matt, gloss, or velvet soft touch lamination to your brochures. 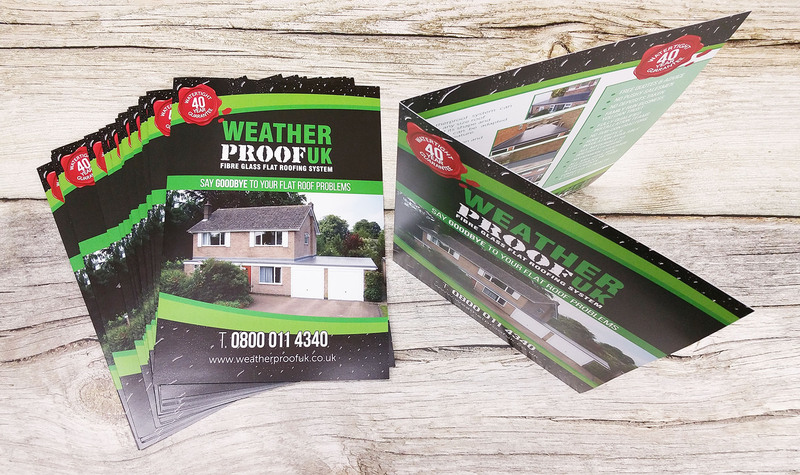 With our free proof and artwork check, and free fast delivery to any one UK mainland address, you know that your print is in safe hands from start to finish.